This week we're talking about Viacom's plans for Pluto TV. Also: Short cuts, Q&A on buffering, must-see OTA TV, and more. Earlier this year, media giant Viacom acquired the ad-supported streaming video platform Pluto TV. Now Viacom says it plans to roll the platform out globally believing that focusing on scaling up ad-supported video is a better bet than competing in the crowded paid video-on-demand market. 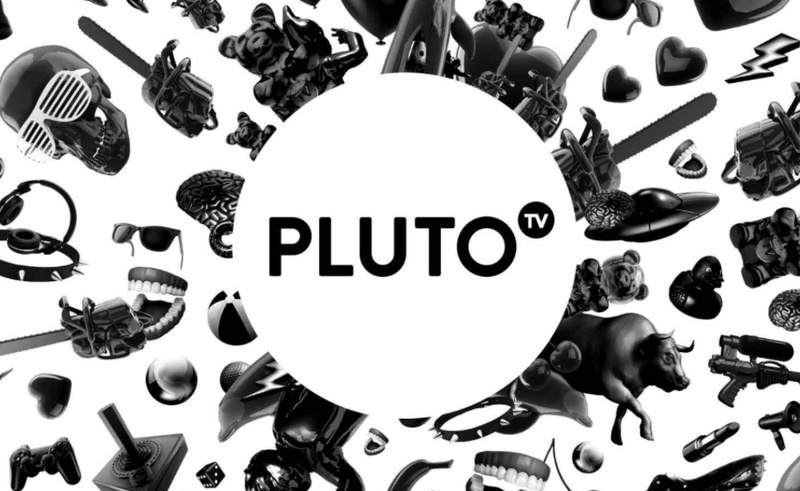 Pluto TV is currently available on Roku, Apple TV, Amazon Fire TV, Android TV, as well as mobile and PC. It's also built into select Smart TVs from Vizio, Samsung, and Sony. Is Pluto TV part of your go-to cord cutting apps? If so, tell us what channels you enjoy most via Twitter or Facebook. Q&A: I Have Fast Internet... Why Am I Seeing Buffering? This week's question comes from Danielle who says, "We have a good internet package from our ISP but I still see frequent pauses when I'm streaming video. 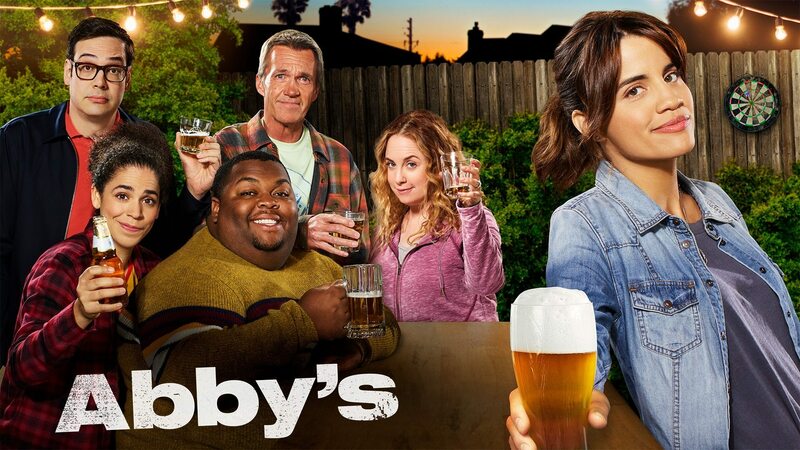 Sometimes it's so bad it's unwatchable. Do I need to buy faster internet?" There's nothing more frustrating than seeing a 'loading' message when you just want to watch your favorite show. For most cord cutters, a consistent download speed of 10-20 Mbps should be sufficient to keep a single HD stream from buffering during playback. But the key word there is consistent. An Ancient Router - Pairing super fast internet with a router that's more than 5 years old is like paying to put premium gas in a go-kart. If you don't own your router, call your ISP and ask for a replacement. Bad WiFi Coverage - If your streaming device is connected wirelessly, distance from the router can make it difficult for the video files to be delivered fast enough. A newer router or moving it to a more central location can help. Older/Slower Streaming Device - Stick-style streaming devices don't always have the fastest or best WiFi connectivity. Look for those with 802.11 ac WiFi vs. 802.11 n.
Crowded WiFi - If you see a huge list of your neighbor's WiFi networks when you connect a device, their networks and gadgets could be causing interference. 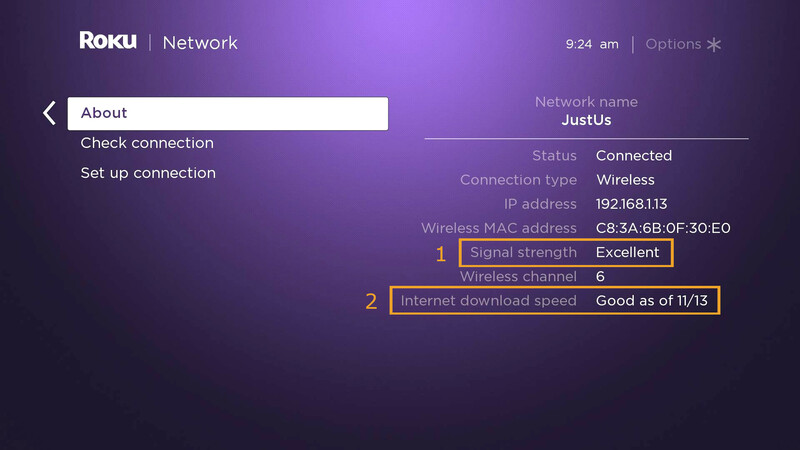 Switching your router's WiFi channel to a less popular one can help. Interference - Beyond crowding, things like microwaves and baby monitors can interfere with other gadgets using the most popular 2.4 GHz WiFi band. Try switching to the 5 GHz band. Overloaded Network - These days, everything from lightbulbs to washing machines has internet connectivity. Add a few teenagers streaming video or online gaming at the same time you're trying to watch Netflix, and you could quickly max out your bandwidth. If you've addressed all of these potential pitfalls and you're still not seeing the speeds you think you should be getting, it's time to give your internet service provider a call. 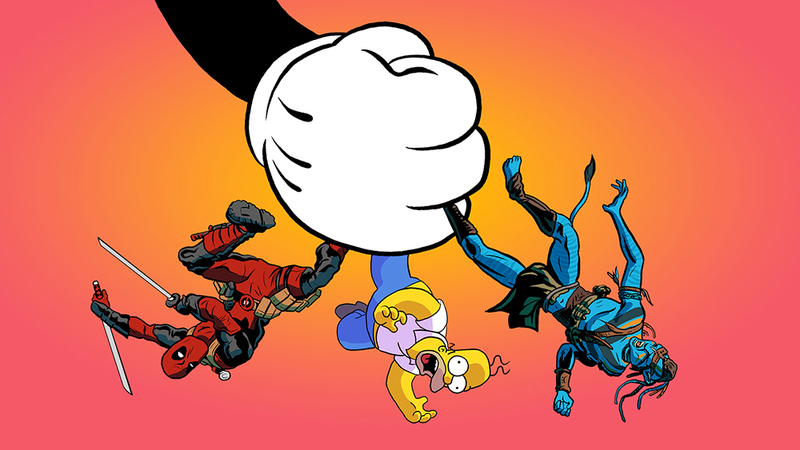 Disney has finalized its acquisition of 21st Century FOX. 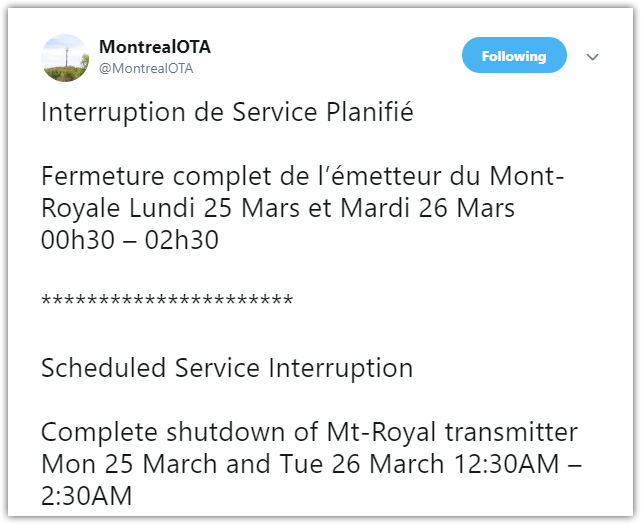 It's still not clear what changes will be made across the various properties affected, including Hulu. We'll be sure to keep you posted. Apple's spring event is Monday, and Recode has a good overview of what to expect from their big 'streaming TV' announcement. Grab a Mohu Air 60 antenna for just $40 (regular $120). Are you a T-Mobile customer and a baseball fan? Don't miss out on the free MLB.TV offer. Thinking of sticking with DirecTV NOW despite the price hike? The $60 in credit they're offering for your loyalty should ease some of the pain. 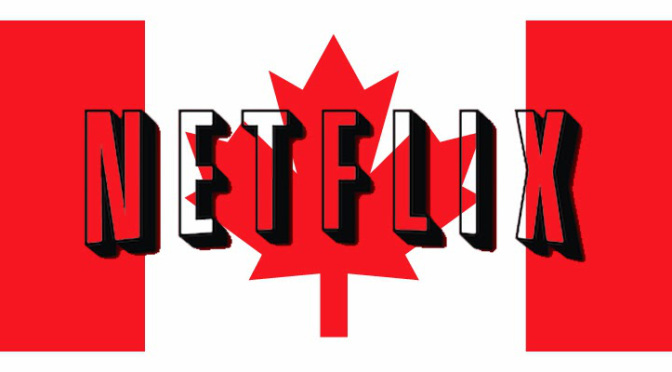 Perhaps as a nod to their sheer dominance in the market, Netflix has chosen Canada to test ceasing free trials of their streaming service. The company didn't say how long the change would be in effect. Cord cutters in most countries including the US can enjoy Netflix for a full month before having to pony up any cash. Netflix competitors Crave and Amazon Prime Video also both still offer a free month, so we'll have to see if they eventually reverse course.